Cassie Ho; entrepreneur, blogger, fitness instructor. 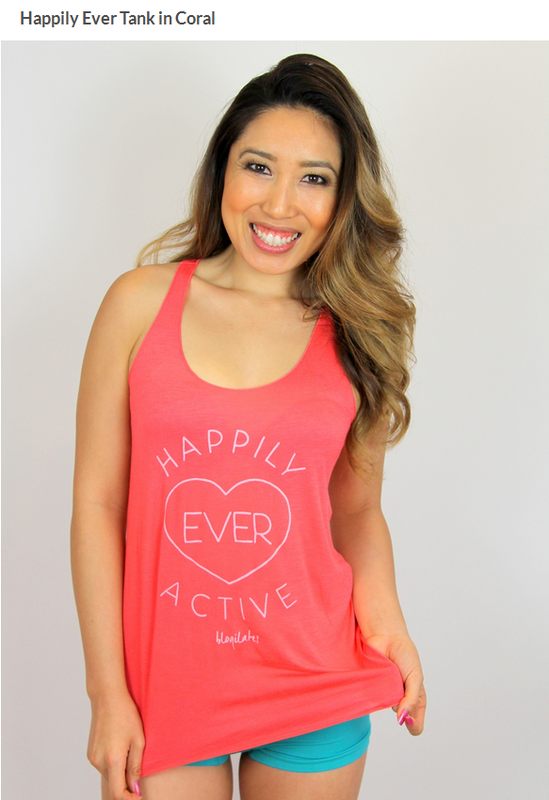 We’ve all made our way to her blog, Blogilates; Fitness, Food & POP Pilates – or channel some how. It could’ve been through a friend or perhaps it simply came up on your recommended YouTube. It doesn’t matter how you found her, it’s just important that you did. Her workout videos are helping thousands of women (and men) across the globe to get fit and eat clean. But at the same time, she’s made it fun… wait what? Exercise fun? I’m fifteen (almost sixteen, if that’s important) and through some quick blogilates videos and healthy snack suggestions, I was sucked into this lifestyle as well. Cassie has inspired millions of viewers and readers to have an active and healthy life; still making it fun in the process. Which is honestly what a lot of us need, especially when we think we’re too busy or it’s too hard. Watching her videos or reading her blog posts make it feel like you have a personal connection with her. Which is most of how I think she’s gotten this huge fan base. That’s the best part though, all she’s done is be herself and through this, changed the lives of millions of people.